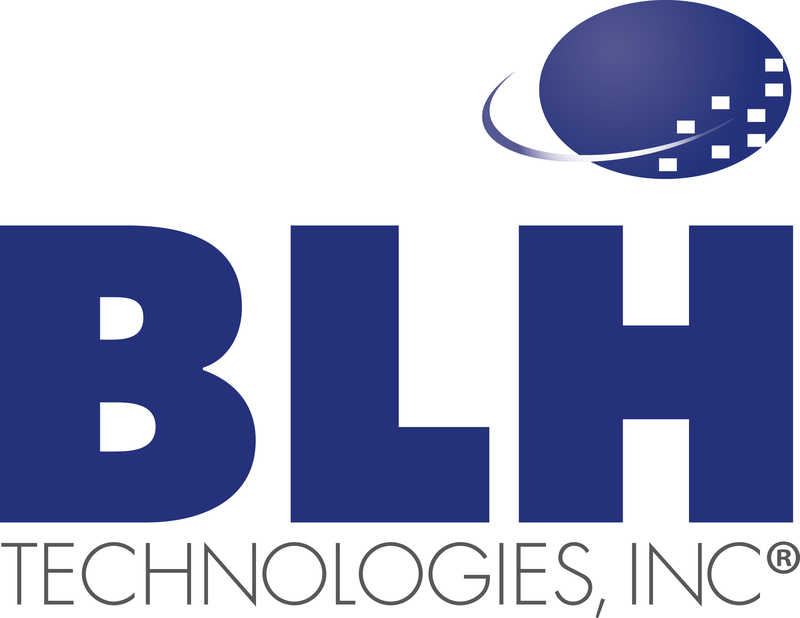 BLH Commits to Being Green | BLH Technologies, Inc.
Rockville, Maryland – BLH Technologies, Inc., is committed to being environmentally friendly and to offering sustainable business practices to ensure that ecological resources are available for use by future generations. BLH has several systems in place to reduce waste and carbon emissions and to promote environmental sustainability. Through our recycling program, we continue to reduce the amount of paper used and to ensure that recyclable items are properly disposed. We use recycled paper and products and limit energy use whenever possible. BLH offices are located on a mass transit bus line that also offers access to the Metro subway system. Our kitchens have water filtering systems to encourage staff members to refill glasses and to discourage the use of bottled water. Our employees are educated on ways that they can make environmentally friendly choices within the workplace and at home.